Tikal and Copán are two of the most impressive Mayan archeological sites, one for its impressive scale and the other for the intricate carvings, but getting between them may be somewhat of a challenge. There are expensive tourist shuttles and you’d have to backtrack through Guatemala City, so the cheapest and possibly fastest way is public transportation. 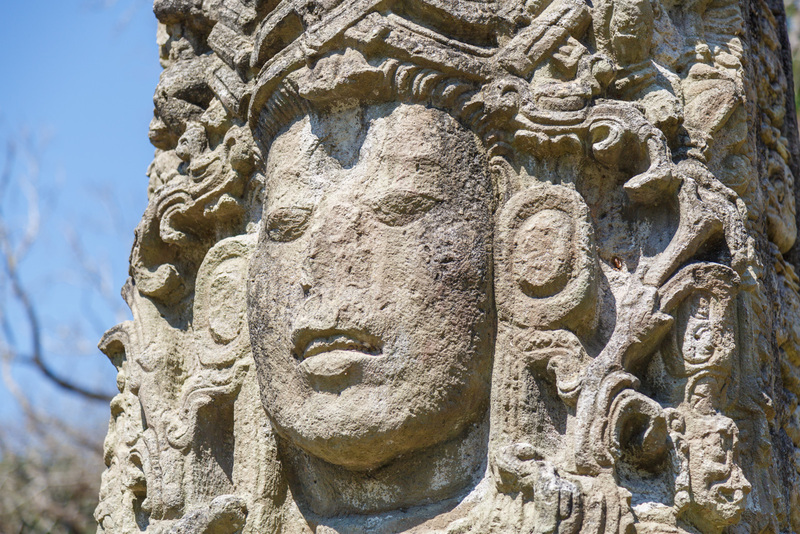 I completed … Continue reading "Complete Guide: Tikal to Copán by public bus"